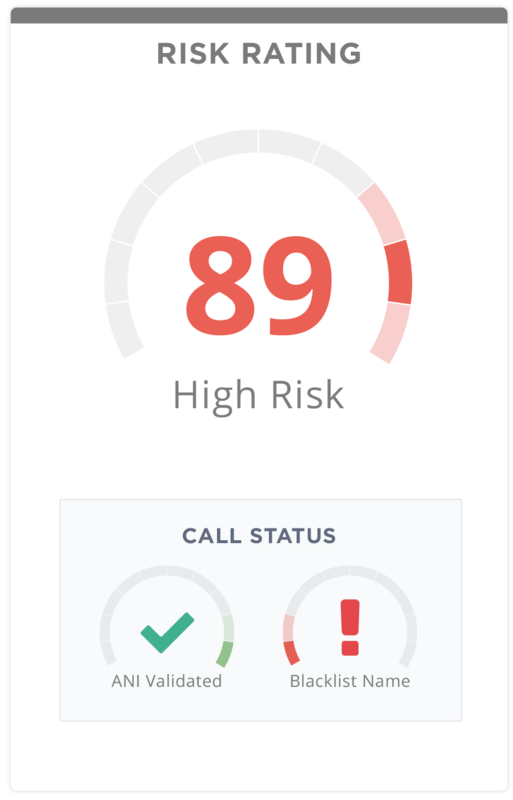 Pindrop is pioneering the future of secure, trusted and convenient voice interactions. The Pindrop leadership team is comprised of industry thought leaders with diverse backgrounds and expertise. We’re always looking for the best and brightest team members who are dedicated to making a difference in the technology world.